Koch Bump: How Will Billionaire Brothers Affect The 2016 Race? Is Fear Of Hillary Keeping Fauxcahontas From Running ? ” It seems everyone on the activist left of the Democratic party wants Elizabeth Warren to challenge Hillary Clinton. The New York Working Families Party, born out of the infamous and disbanded ACORN empire, has endorsed her. 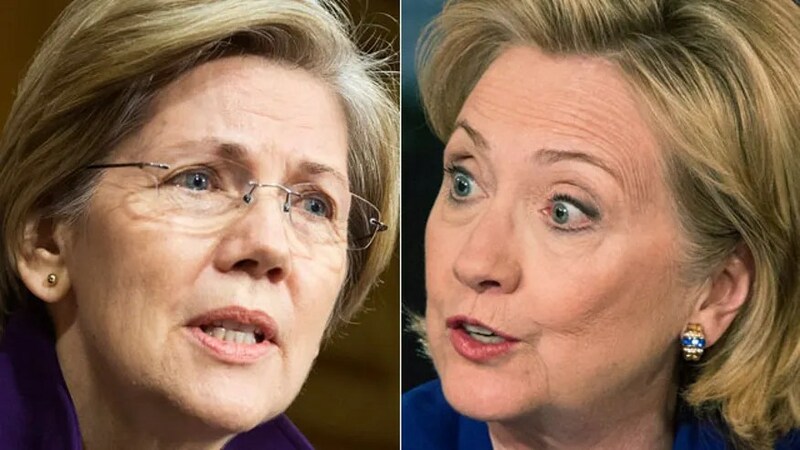 A new YouGov poll paid for by Warren backers purports to show that once voters are familiar with the stances of both women, Warren will beat Hillary in both Iowa and New Hampshire. Warren, who was elected to the Senate from Massachusetts only four years ago, has refused entreaties to run, although she always uses the present tense (“I am not running for president”), which gives her some wiggle room. After all, at age 65 she can’t wait forever if she wants to reach the White House. The Huffington Post average of all polls shows Hillary leading Warren by a crushing 60 percent to 12 percent. But it’s not only these polls that might be keeping her out of the race. Recall that Barack Obama overcame a similar deficit and went on to win the nomination in 2008. Warren’s reluctance probably has more to do with the reach and ruthlessness of Team Hillary. 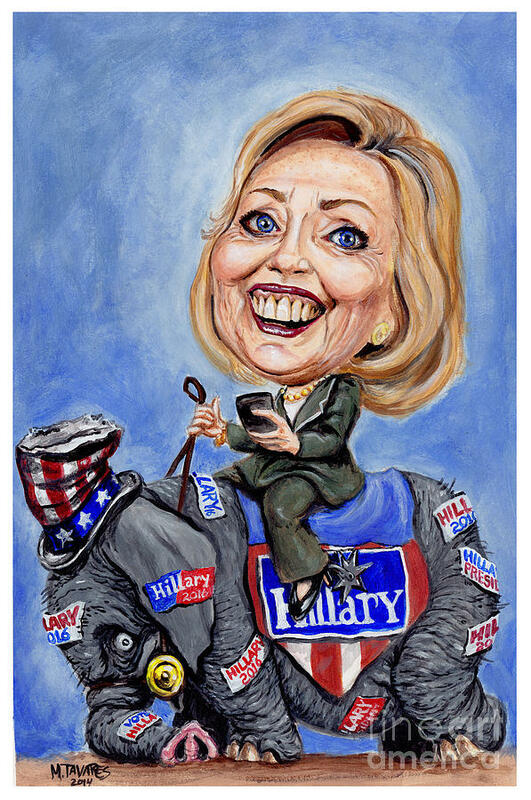 “Her command of the Democratic machinery, from fundraising to grass-roots organizing, is so extensive that almost everyone else is understandably intimidated about even testing their talents against her,” the Washington Post observed of Mrs. Clinton. Obama strategist David Axelrod, who knows Warren well, says she is keeping the door open a sliver because doing so increases her ability to influence the Democratic party. “Hillary is probably as well-positioned within her own party as any open seat candidate has been in our lifetime,” Axelrod told radio host Hugh Hewitt. As usual , the astute John Fund knows his politics and this article provides a very damning documentation of the skeletons in Elizabeth “Fauxcahontas” Warren’s closet . Read it all and spread it far and wide . ” Gradually it is sinking in to Official Washington that the 2014 election could very well do to Democrats what the 1930 election did to Republicans: make them irrelevant for at least a generation. In 1930, the first election after the Stock Market Crash saw Republicans go from a 270-164 majority in the House to a minority, albeit by one seat. In the next three elections, Republicans would continue to lose until there were only 88 Republicans in the House after the 1936 election. The Depression wiped out two-thirds of the House Republicans in just eight years and it would be another decade — and world war — before Republicans got control once more. 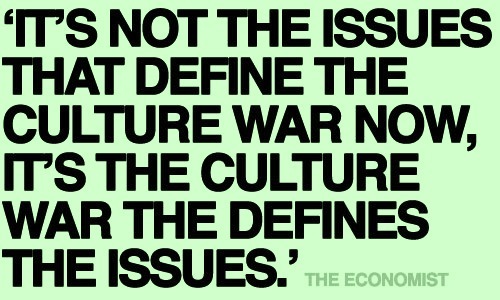 And then only for two years and then two years after Eisenhower’s election. Democrats controlled the House for 60 of the 64 years from the 1930 election to the 1994 election. Talk about your climate change. The effects on the nation were devastating but only in retrospective. Incremental socialism cam in the guise of helping people and solving problems, even as it grew the government into Godzilla proportion. In 1930, state legislatures flipped Democratic overnight as well. The damage was long term. It would be 84 years until Republicans controlled the West Virginia House of Delegates again. West Virginia fared well in the 1920s — far better than most of the 11 Southern states. Today it is the second-poorest state in the nation. Now then, I am not saying that the 31 states where Republicans control the legislature will definitely go Republican in the 2016 presidential race. But if they do, that’s 314 Electoral College votes. You need only 270 to win. Read Mr Surber’s entire analysis here but don’t get cocky , if any group can drag defeat from the jaws of victory it is the GOP .